Little Nest Care is an eco-friendly center that focuses an immense amount on earthly consciousness to influence a greater world for our Owlets and Owls. 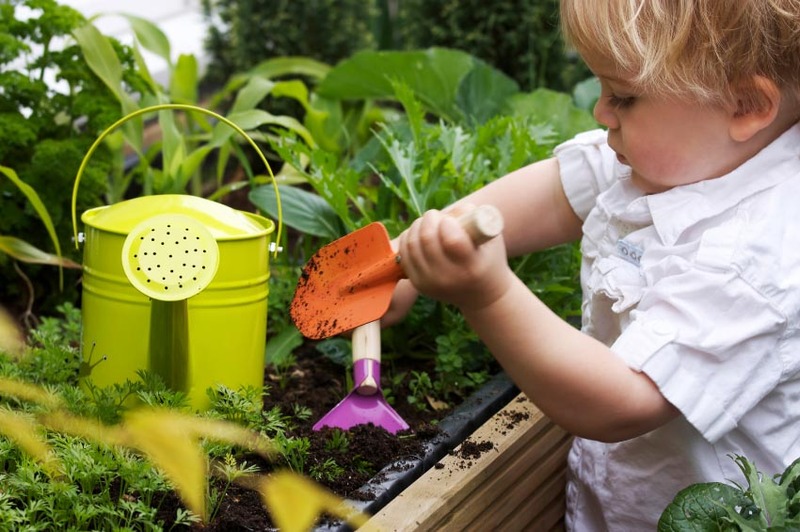 Each child is assisted and encouraged to practice earth friendly approaches at the Little Nest and at home. Our caregivers demonstrate these practices to help aid our children in making their own GREEN choices. Little Nest Care gives our Owlets and Owls the opportunity to learn and grow efficiently, which encourages their foundations to use all the potential that is in their bright future. All food provided to children at Little Nest Care comes from Whole Foods Market, America’s healthiest grocery store and catering company. At Whole Food Market “healthy” means a whole lot more. It goes beyond good for you, to also encompass the greater good. It is Little Nest’s choice to provide our owlets and owls with healthy meals to help instill healthy eating habits from an early age. We also use eco-friendly, stainless steel, and silicon tableware, to ensure our little ones meals are free of BPA, lead, and other harmful chemicals. Little Nest Care has used an earth-friendly approach to design the entire center. We have constructed and built our playrooms with special attention to materials and furniture, that were used during the construction process. Our main focus was to find materials that were GREEN GUARD CERTIFIED, PVC and BPA free, recycled, no VOC’s, and energy-efficient. We strive to offer an environmentally friendly and child safe home, away from home. Our toys were purchased with special thought, not only to help children learn, explore and grow, but at the same time to keep them away from harmful chemicals and toxins. Our toys are PVC and BPA free, from safe and eco-friendly companies such as green toys, haba, plan toys, B.Toys, hape, and many more.